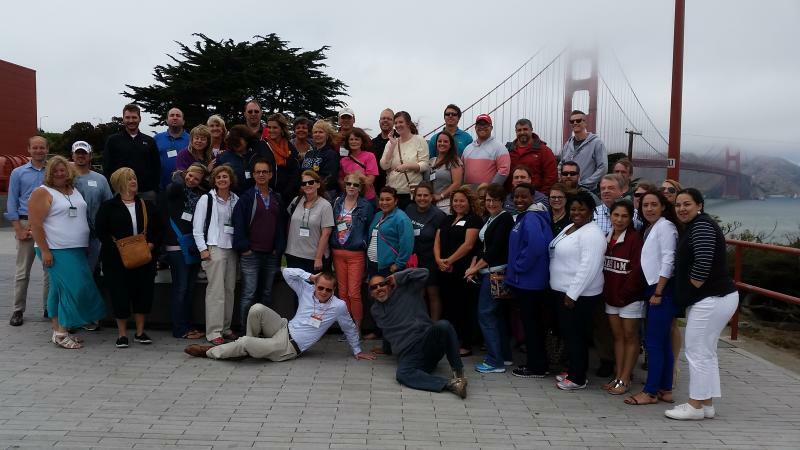 As a teacher who leads educational trips, I was invited to participate in the Experiential Learning Outside the Classroom class in﻿ San Francisco, CA with other educators from around the country. The class required us to investigate the world, identify different perspectives, communicate ideas, and how to take positive action. Part of the course also was spent imagining and articulating our own personal visions of our lives and classrooms. My first time organizing a trip to Washington, DC was documented by K. Anderson and A. Nohr. During the Costa Rican excursion, I was able to network with teachers from throughout the country and Canada to discuss educational travel with students.